Start with the one-day suggested itinerary. Start the next day with a bike ride along the 13 mile paved bike loop which goes all the way around the city, taking in the river or stopping in nearby parks. Or, head to Flandrau State Park for a hike or a dip in the sand-bottomed pool. Grab takeout from one of our restaurants and enjoy a picnic by the fountain in German Park. Catch an afternoon performance at the Glockenspiel, one of the few freestanding carillons of its size in the world. 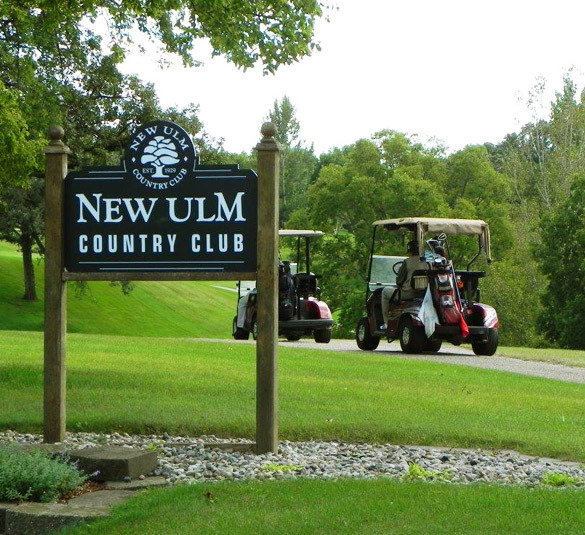 Play a round of golf at the New Ulm Country Club. Real golf not your thing? Play a round of frisbee golf at one of 2 frisbee golf locations instead! Ready to put your feet up and call it a day? Head to the Grand Kabaret downtown to take in some spirited entertainment that could range from a jazz combo, a solo guitarist, vocal duos and even poetry readings. Refresh your body with some light food and enjoy tasty wine selections.